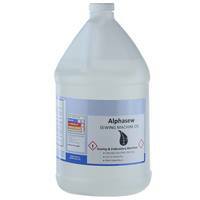 Viscosity 5W. 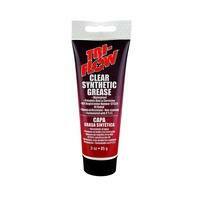 Specially formulated for Sewing machines, Sergers, Vacuum cleaners, Fire arms, Bicycles and more. 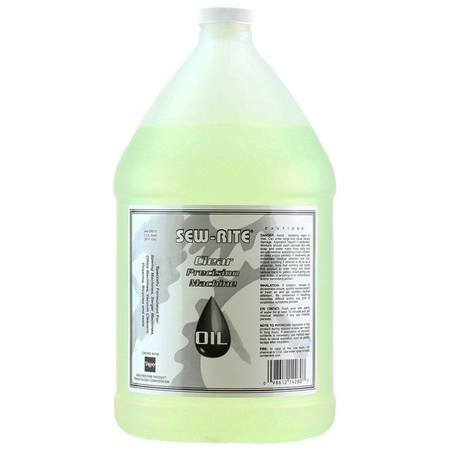 Because of its light body and remarkable lubrication properties, Sew-Rite oil will not gum or clog. 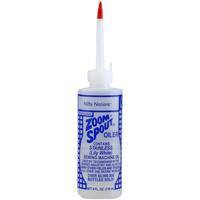 When used on metal it will prevent rust on hinges, locks and bolts, etc.